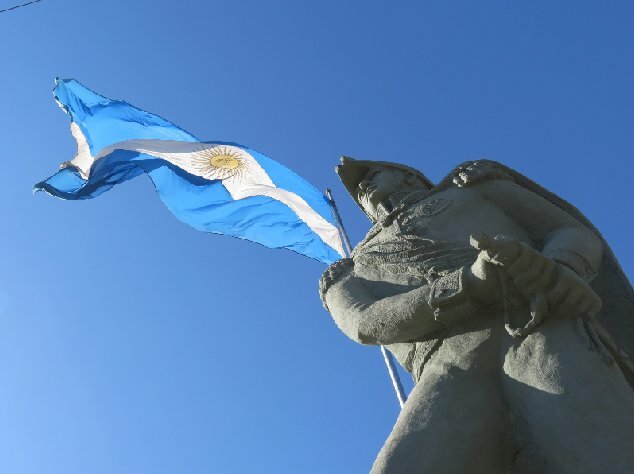 I have spent the past two weeks in Argentina, getting a feel for the country, and despite being a Brit (Malvinas / Falklands legacy) was treated in a warm and friendly manner by the locals - I like the Argies. 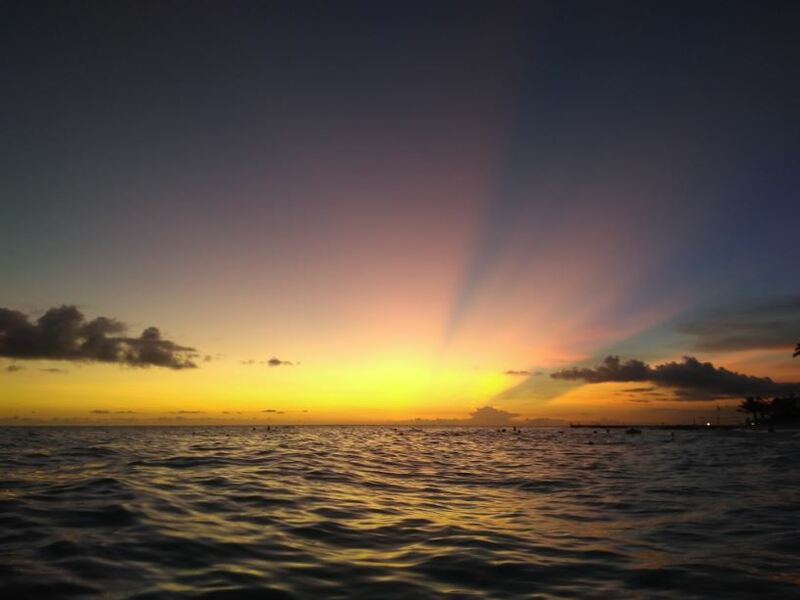 Of course one motive for going there at this time was to have a great vacation on the cheap, thanks to the super favorable exchange rate. If you have US dollars, you can live like a Prince for peanuts, and I did. The trick is to do this before the riots and strikes start. Statue of General San Martin, Jesus Maria, Cordoba province. The reason for writing this report is not to eulogise about my great vacation there but to draw your attention to a much more serious matter, in order to give what support I can to a country that may be being set up to be asset stripped by the global elites, rather like Greece was. 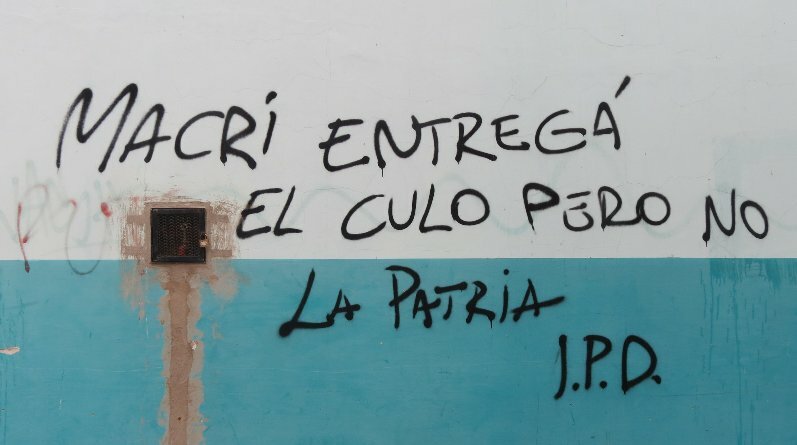 Despite its problems, Argentina is, or has been up to now, a proud and independent sovereign country with a unique identity, which automatically means that it is an anathema to the global elites, who have their sights set on plundering it economically and destroying its independance. How will they achieve this? - they will use their tried and tested storyboard, which is to encourage the country to overspend to the point that it cannot balance its books and then offer it salvation via a loan from the IMF (International Monetary Fund), and it is the conditions attached to the loan and its servicing that allow the elites to "get their foot in the door" and start dictating how the country should be run, and what it has to do, and it just so happens that those conditions will extend to selling off the country's public assets to the lender's crony connections and corporations owned by the elites for pennies on the dollar, which allows them to strip mine the country and simultaneously reduce it to a state of servitude. No finer example of this process can be provided than that of Greece, which was set up for destruction by the EU elites and the IMF, and "sold down the river" by its traitorous Tsipras government. Greece has been destroyed and left for dead as a dependant shell, with many of its key public assets sold off to foreign racketeers, as set out in Paul Craig Roberts' sobering assessment The Genocide of the Greek Nation. This has meaning for me as I used to live on a Greek island during the golden years when the Drachma was still in use, and both the locals and the tourists were happy - before the EU vampires showed up. Argentinians who want to avoid a similar fate for their country would do well to study what happened to Greece carefully, and then be ready to take appropriate action. At first I thought that President Mauricio Macri was "just what the doctor ordered" for Argentina - a Right leaning businessman politiican who would clean up the mess left by the corruption of the Kirchners, but lately I have started to view him with deep suspicion. Why? - because after coming to power he went on a Keynesian style spending binge which got the country into difficulties that have been exacerbated by the relentless rise of the dollar. It is now beginning to look like this was intentional and that Macri is a henchman of the elites whose job was to get the country into severe budgetary difficulties, and then go "cap in hand" to the IMF for a bailout, which is exactly what the transnational elites want so that they can take control of the country and then plunder its resources on the cheap, by selling off its public assets and granting contracts on favorable terms to overseas corporations etc. For those of you who understand Spanish this is a good one - seen on a wall in Formosa. The outlook for Argentina is grim, with high inflation trending in the direction of hyperinflation, and economic and socal privation and dislocation looming as foreign interests prepare to plunder the country. If Argentinians put their hands up and surrender like the Greeks did, they will end up like them - destitute and with no future AND no country to call their own. Argentinians who don't want this outcome will have to fight - fight to get rid of a government that is preparing to sell out their country to foreign pirates, by whatever means necessary. This will mean rejection of the IMF and overseas "assistance" that comes with compromising conditions, and accepting whatever austerity and possible economic depression that this may lead to, with an awareness that foreign elites may then resort to trying to break the country by imposing an economic blockade and sanctions. Given that the entire Western world is heading for economic collapse brought on by extreme debt, going it alone may actually end up as the much better option over the long-term, despite whatever near-term problems that it will involve. If the northern asset strippers take over, politically incorrect posters like this will not be tolerated. 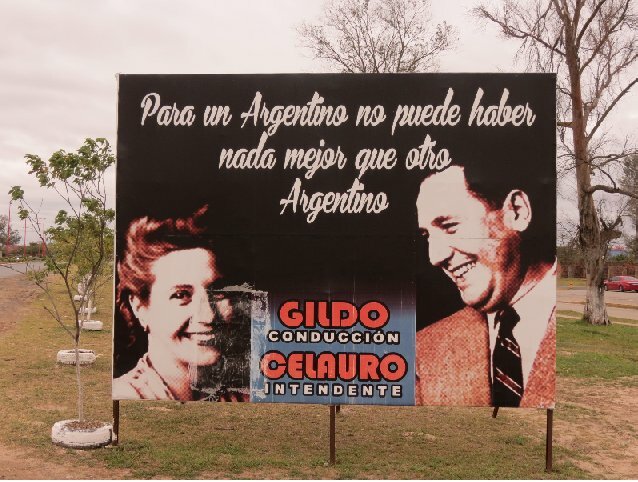 It reads "For an Argentinian there is no-one better than another Argentinian". Seen in the town of Formosa, Formosa province. The Argies still covet the Malvinas (Falklands), which is perfectly understandable when you look at where they are on a map. The reason that UK Prime Minister Margaret Thatcher launched a military invasion soon after the Argies reclaimed them in 1982 was threefold. It was not, as the official story depicts, to protect the rights of a bunch of patriotic sheep farmers who would be just as happy on the Outer Hebrides (and it would have cost a lot less in lives and money to relocate them there). It was because Mrs Thatcher was flagging in the polls ahead of an election, and the patriotic jingoism aroused by the retaking of the Malvinas helped get her re-elected. In addition, the British ruling class had their eyes on the potential oil and gas reserves on the Malvinas shelf and also figured that ownership of the Malvinas would give them territorial claims in Antartica, and there was also a 4th reason - to demonstrate to the world that the almost toothless lion still had bite. The following banknote which shows the Malvinas on it makes clear that the Argies still aspire to reclaiming them. On a more superficial level it's a great time to visit Argentina for a vacation to benefit from the highly favorable exchange rate before it hits the fan, and by doing so you will also have the feelgood factor of helping the country a little to by spending there. Sunset on road from Santa Fe to Reconquista, Santa Fe province - is the sun about to set on Argentina as an independant nation? Robust action may be necessary to prevent it. End of article. All photos by Maund, August 2018. Posted at 8.45 am EDT on 31st August 18.